LTD Commodities was formed in 1963 as a mail-order catalog company. They prided themselves on being a family-oriented company, a value that they still have to this day. 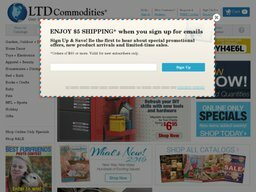 Although they still print physical catalogs throughout the year, they have increased their market reach thanks to their online catalog at LTDCommodities.com. Their product range encompasses everyday home and clothing items, as well as pet supplies and gifts. Here you can make great savings on your orders by redeeming special LTD Commodities coupons, a list of which week up to date here at Coupofy. We have every offer and deal available, so you never have to waste time searching the web. Details: Christmas Clearance Sale! Get up to 75% Off Select Products. The privately held company is currently based out of Bannockburn, Illinois, United States, with Michael Hara serving as CEO. There is also an additional office in Chicago. Because it developed from a mail order business, it skipped retail altogether and launched its online store in June 1998. The company has a wide range of items for sale on its website. Some of the major categories include garden equipment, bedroom and bath items, books, toys, and beauty items. You can also find items for your pets or merchandise to celebrate your favorite sports team. 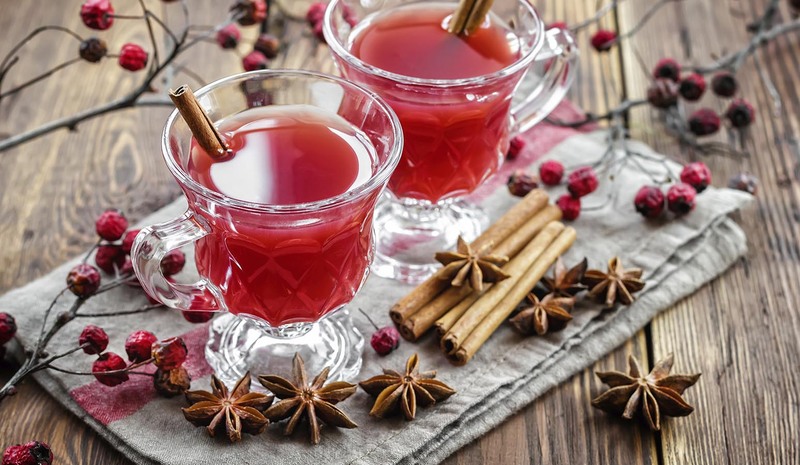 If one of your favorite hobbies is crafting, then you may find something of interest as well. It's best to check back on the website on a regular basis since their product offerings are always changing. The type of stuff they have available will depend on the time of year that you visit. You can be sure you'll get the absolute best prices as LTD run a 115% price match program. This means if you find the same item elsewhere for cheaper, they will match the price and knock a further 15% off. There are also special deals to take advantage of that are only available online. For example, if you sign up to receive email communication, then you'll be provided with special offers and information on sales that will only last for a limited amount of time. The main method of payment involves using a Visa, American Express, Discover, or Mastercard credit card. Paypal payments are also valid form of payment. If you're comfortable with waiting a little longer for your order to arrive, then you also have the option to mail them a money order or check. Only after they have been processed will your order be shipped out. To redeem an LTD Commodities coupon code all you have to do is click the link at Coupofy to be taken to the store, and during checkout the should be a box where you can paste the code. Shipping is currently only available in the United States and the cost varies depending on the value of the order. this starts at $5.95 for orders up to $14.99 and once the value goes over $300, shipping is 11% of this total. Shipping is mostly handled by UPS. From time to time you can also get free shipping by using the appropriate LTD Commodities coupon code. You can return items that you've purchased from LTD Commodities at any time as long as they're still in relatively good condition. Every invoice has a return form on the back which you'll need to fill out before putting the merchandise back in the original packaging.